What began, three years ago as a desire to bring Melbourne’s vibrant brunch culture to London, has positioned Farm Girl as a leading name in the food and wellness industry. 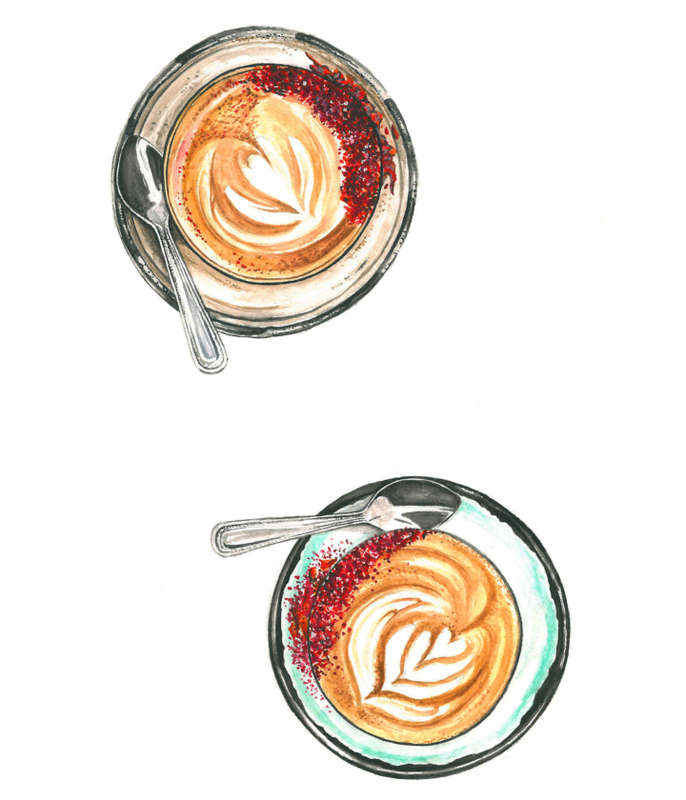 After seeking culinary inspiration whilst travelling, our original Farm Girl and Boy, Rose Mann and Anthony Hood felt that London was missing a café scene that bridged the gap between speciality coffee and restaurants. Undoubtedly they were right, with Farm Girl pioneering the recent trend of healthy brunching and gaining global-scale popularity. We value fresh, nutritious and honest food that never comprises on taste. Therefore, you’ll be sure to find high-quality and sustainable ingredients in all of our delicious dishes, from our sourdough bread and locally farmed chicken and beef, right down to the vegan mayonnaise we use in our signature Jackfruit Tacos. Start your day the Aussie way with brunch classics such as: Avocado Toast, Acai Bowls, Gluten Free Buttermilk Pancakes or our famous House Granola. Moving onto lunch, our wholesome, innovative and vivacious salads will nourish and sustain you until dinner, where you can dive into our diverse Antipodean menu at Farm Girl Chelsea, made complete with our hand-crafted cocktails. 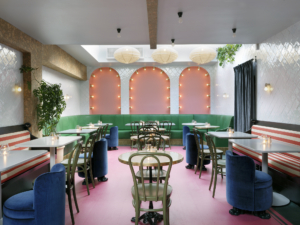 Not only are our exceptional dishes, artisan coffees and colourful super-lattes highly instragrammable, our quaint café in Portobello and other-worldly, ‘Wes Anderson-esque’ restaurant in Chelsea are beautifully decorated by the outstanding interior designer, Beata Heuman. Above Sweaty Betty’s flagship store and fitness studio, Farm Girl Soho is an open and tranquil haven to repose and rejuvenate in the heart of London’s West-End. Our super-smoothie, salad and toast bar concept typifies our versatility and perfectly compliments Sweaty Betty’s ethos on healthy, active living. Along with the fantastical interiors, our comfortable, dog-friendly, vibrant atmosphere and considerate staff complete the joyful Farm Girl experience that makes so many of our customers regular guests. Coupling great artisan coffee with an all-round holistic ingredient, the Rose Latte is a staple across Farm Girl Cafes. Rose Mann, founder and ‘Farm Girl’ created the famous super latte through her desire to offer a holistic alternative to bullet coffee and on the advice of her Naturopath friend, the Rose Latte was born. It’s a bonus that she shares a name with the super-charged drink! just to name to a few! It isn’t exactly a new discovery either; Cleopatra was said to have used Rose Water for its healing and beautifying powers – however Farm Girl is the first to introduce coffee into the mix! Also on our menu is a Lavender latte.